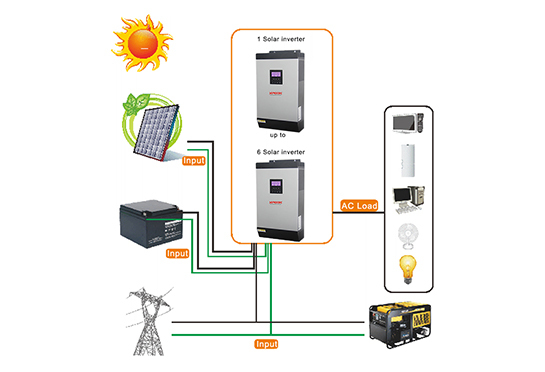 1-5KVA Off Grid Solar Power Inverter System with mppt solar controller,output PF=0.8,AC/PV input priority,input voltage range for home loads and personal computers. 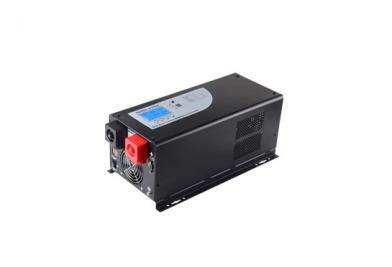 1Ph in/1Ph out Pure Sine Wave Power Inverter,Low Frequency design with transformer,provide reliable long backup time power for home and office appliances. 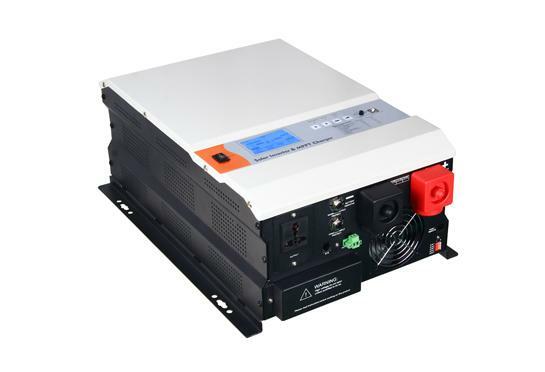 1-10KVA Solar Power Inverter System with transformer, mppt solar charge controller,bypass with AVR,remote control ,output power factor 0.9/1.0. 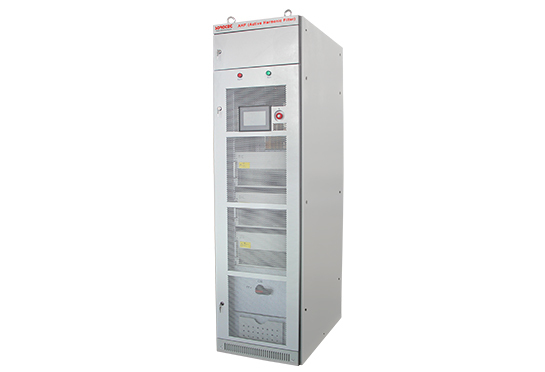 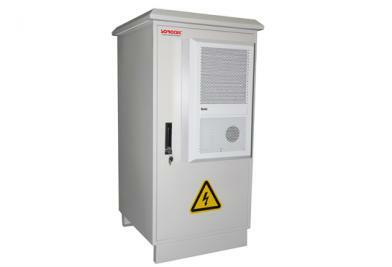 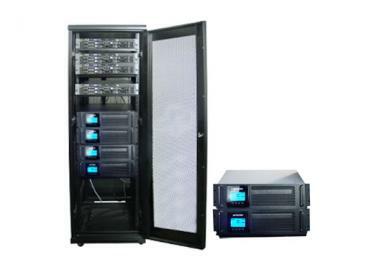 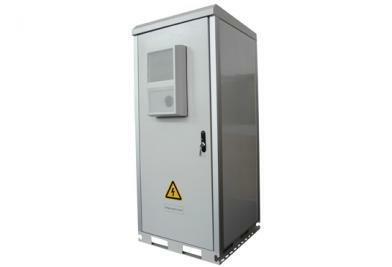 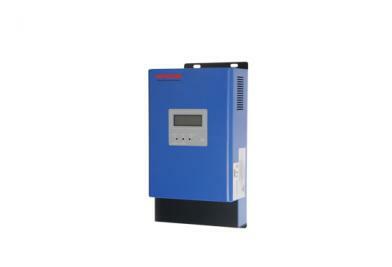 1-10KVA High Frequency Online UPS with Large blue LCD display interface,user-friendly.wide input voltage range. 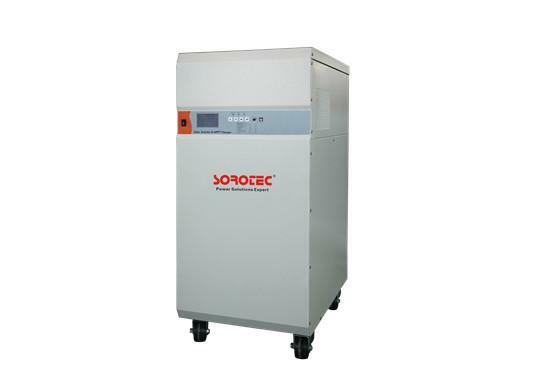 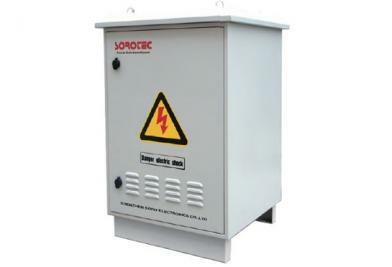 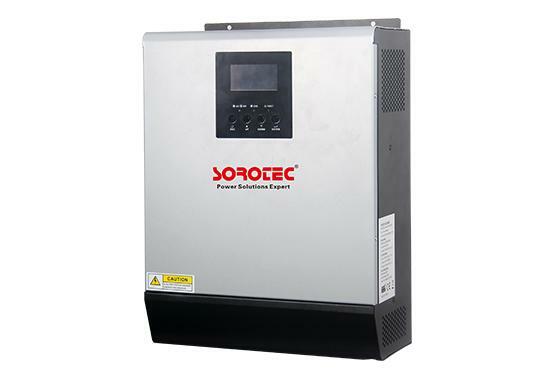 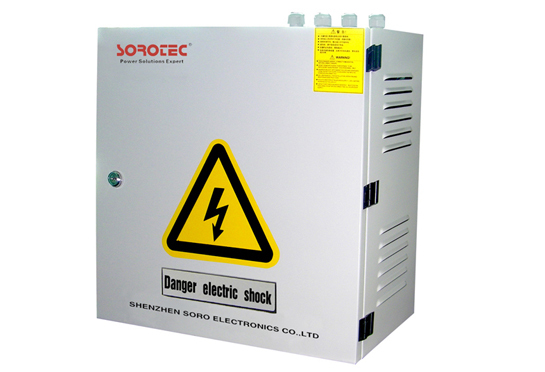 SORO Outdoor Intelligent High Frequency Online UPS provide continuous pure sine wave AC power supply foroutside communications / network equipment.